Description: Perfect for when you don't feel like playing guitar but you want everyone else to recognize your musical ingenuity. 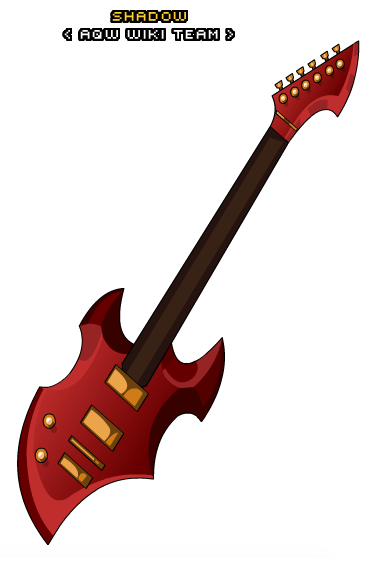 Note: Also see Electric Battle Guitar. Thanks to Pewman and Sparhawk.